This is the first page of the four page Widows Brief filed by Laura A. Drummond following the death of her husband - Benamin Drummond (the first patient admitted into the Naval Hospital, Washington City, when it opened on October 1, 1866). At this time she lived at No. 319 West 39th Street, New York City. 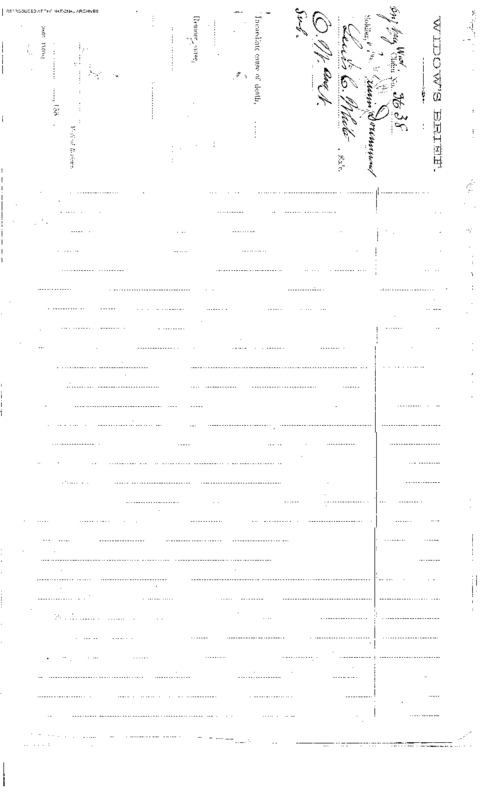 This is a digital copy of the original record held by the National Archives.